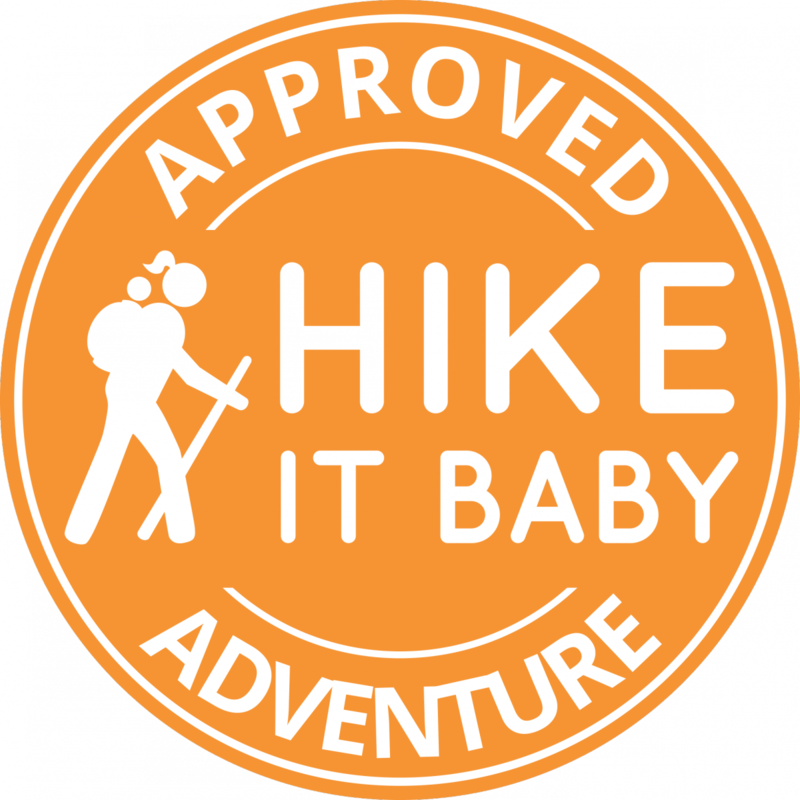 Other easy introductory hikes include the Lower Macleay Trail Loop, the Springville Trail Loop, and the Ridge Trail. Easy access. Kid friendly. Northwest forest ecosystem. Beautiful and frosty morning run up Wild Cherry and north along Wildwood. It was quiet and the trails were still dry since it has been a few days since the last rain.